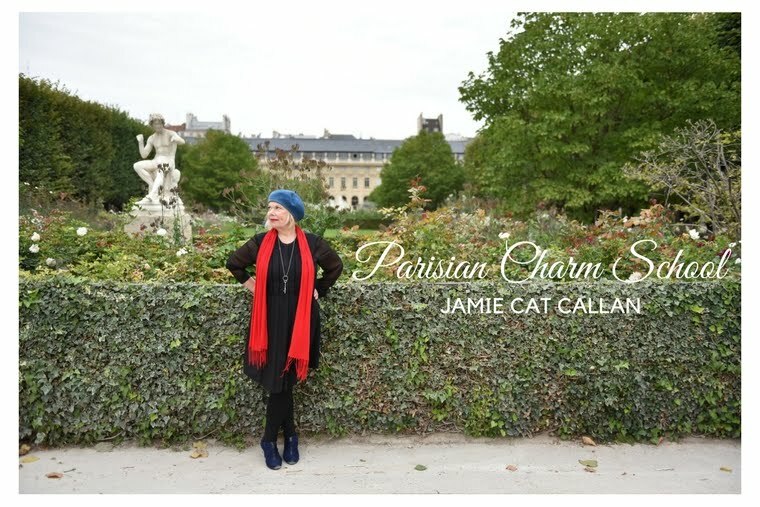 Jamie Cat Callan: See you in Paris! Yes, I'm returning to Paris on Sunday, September 25th. I will also be traveling throughout France for almost a month to research my super-secret new book project. 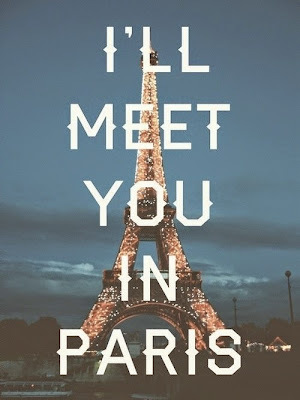 And, in the meantime, look here for updates on all things French, feminine, charming and ooh la la! Lucky you and can't wait to read updates on your trip! I have been taking French language courses so I can join you on your next Ooh la la tour! Thank you for being you and for writing your beautiful books! I can't wait to find out the secret!!! Jamie, I am happy for you. Always interested in learning about your travels to France. I am very curious to learn more about your project.